This Barefoot International B205 Gunnel Mount Boom Ultimate Setup is meant for any boat that does not have a standard 2.5 inch ski pylon in either the rear of the boat (Vdrive Boats in front of the engine and behind the rear seat), a wakeboard tower, or a forward pylon like a mid-engine direct drive. 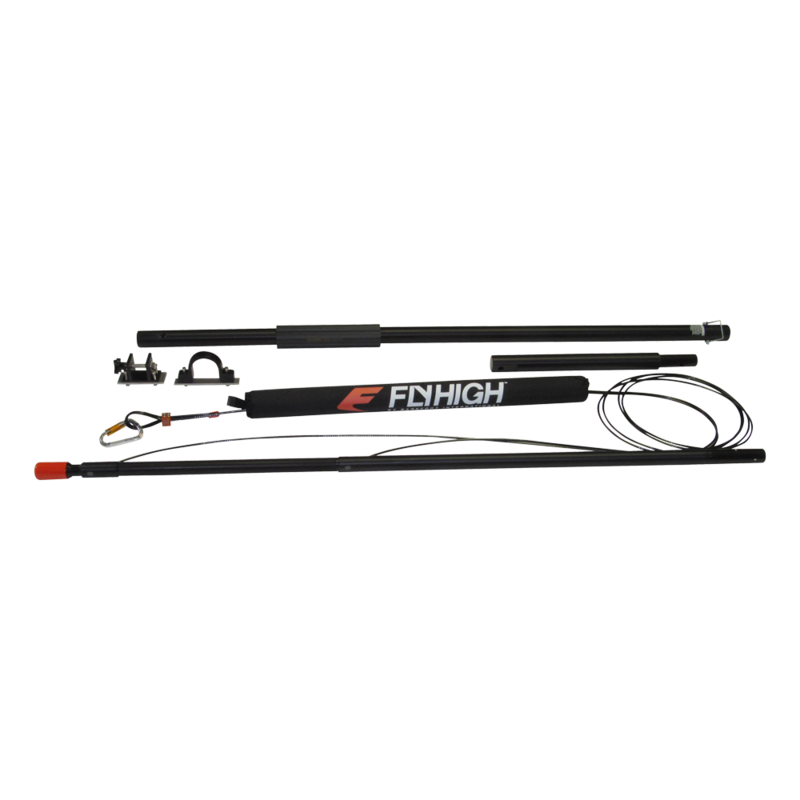 This boom is our most versatile boom and works on all boats under 25 feet. It can mount in multiple positions including just in front of the windshield or behind the driver’s seat. TheBarefoot International B205 Gunnel Mount Boom can be used on PASSENGER’s side or DRIVER’s side. There is no right or wrong answer. I personally prefer DRIVER’s side because I drive and teach at the same time and prefer to be as close to the skier as possible. It is OK if you prefer the other side of the boat.